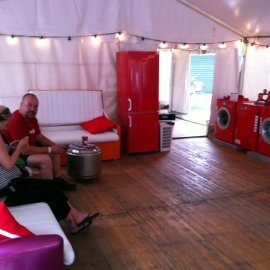 Several thousand employees at the Roskilde music festival – running since 1971 in the small Danish town after which it’s named – put Gorenje's washers and dryers to the festival test on their workwear yet again this year. Festival Roskilde took place between June 30th and July 3rd 2011. The Roskilde Festival is one of Europe’s five biggest annual music festivals, drawing more than 100,000 spectators and volunteers to enjoy good live music over four days. Four days is long enough for any outdoor music festival, but for the staff the whole thing starts two weeks ahead of the festivities. So if there’s something they value besides a quality bath it’s a store of clean, good smelling clothes. 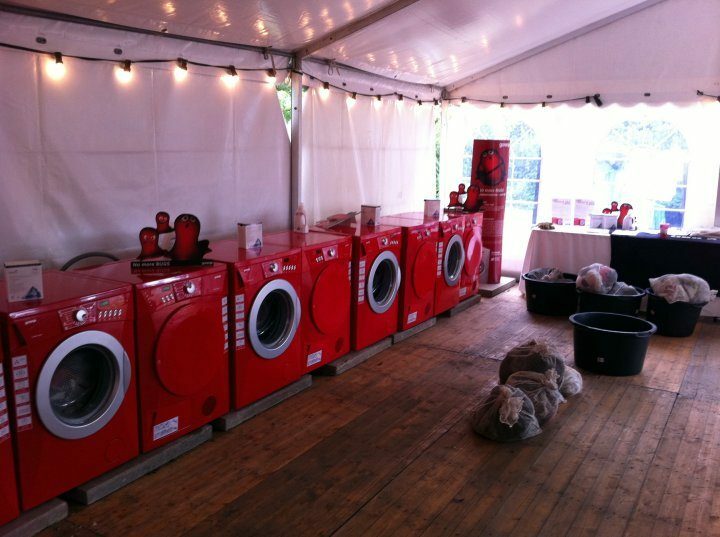 This year the invaluable laundering services were provided with the great water- and power-efficient Gorenje RedSet line washing machines and dryers. 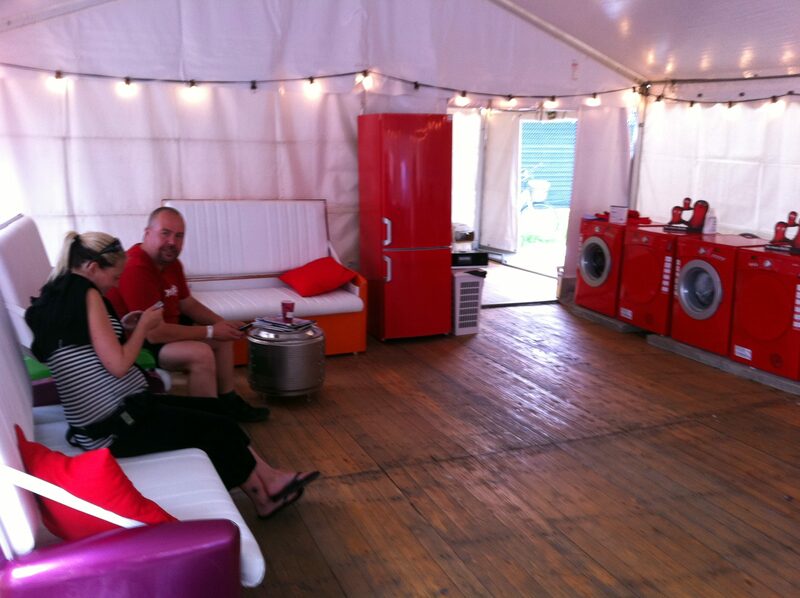 And since even the shortest washing and drying programs take at least some time, the users of the festival’s special Red Laundrette were offered refreshments provided by the festival's main sponsor Tuborg, chilled just right by Gorenje's RedSet series refrigerators.